According to reliable KGI Securities analyst Ming Chi-Kuo (via MacRumors), he expects Apple to update its MacBook lineup at WWDC 2013, set to kick off in just over a week. Kuo sees the 13-inch Retina MacBook Pro being refreshed in a slimmer design with the front camera increased to a full HD resolution to improve FaceTime and video conferencing. We expect the 13” Retina MacBook Pro will have a slightly slimmer form factor for increasing its portability. Also, we think the camera spec will be upgraded from HD to full HD. This will improve Facetime and video conference quality in the high resolution Retina display. As for the regular MacBook Pro, Kuo expects Apple to soon phase out the non-Retina model and sees no hardware upgrades to the existing Ivy Bridge-based lineup. 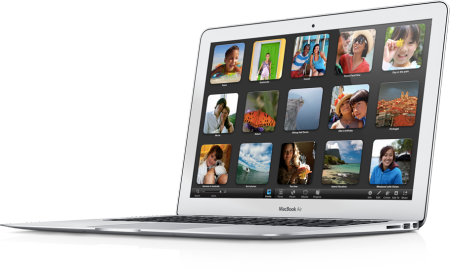 With Intel set to debut its Haswell processors this week, Kuo believes MacBook refreshes are imminent for other models, however. For the MacBook Air, Kuo’s report states the notebook will gain the addition of dual-mics as seen in last year’s Retina MacBook Pro, which has received positive feedback for its voice quality. 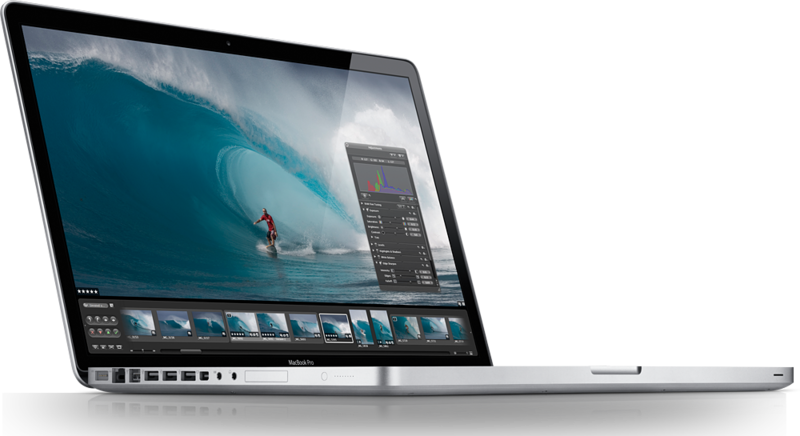 Overall, the analyst sees Apple will continue to ship solid state drives in 64% of its MacBooks this year. In late April Kuo stated there was still demand in emerging markets for the non-Retina 13-inch and 15-inch MacBook Pro with optical disk drives, thus they will remain in Apple’s lineup for now. Last week Jim Dalrymple from The Loop reported he expects Apple to refresh its Mac line at WWDC, just like they did last year.